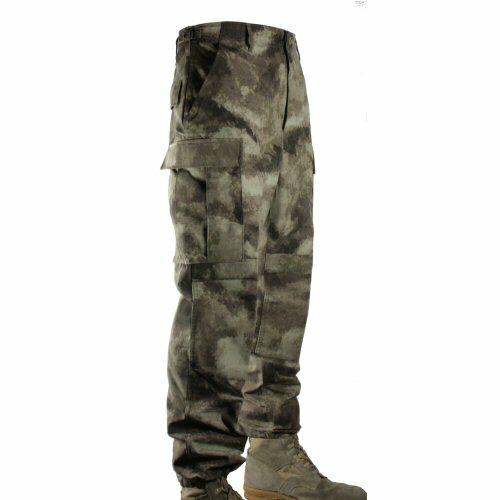 The Propper Inc BDU trousers are original MIL-T-44047E spec construction trousers, from years of contracting to the US military. 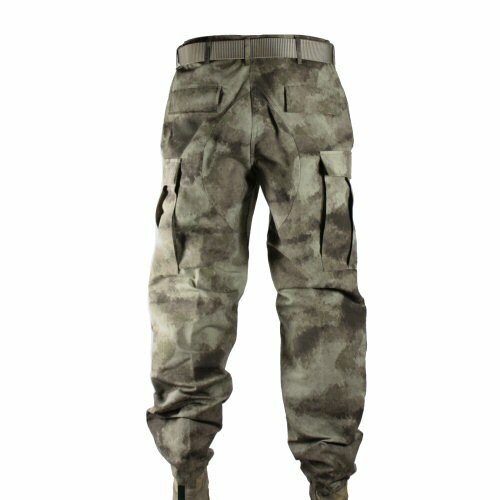 Made in 65% polyester, 35% cotton ripstop, the Propper BDU trousers are the original BDU trouser with felled inseams, outseams and seat seams, adjustable waist tabs for secure fit, reinforced seat and knee, button fly and waist, six pocket original BDU design (two hip, two rear and two leg), fused pocket flaps for the classic clean and professional look, durable drawstring ankle hems, 1 1/4 inch belt loops to take the US BDU belt. 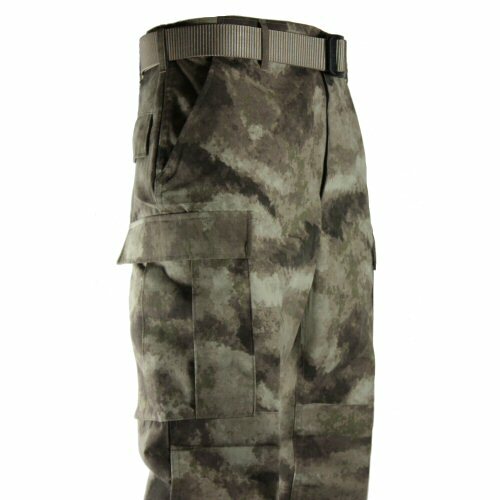 Made with the Propper battle tested ripstop Battle-Rip fabric which has become the US military standard for hot weather deployments. 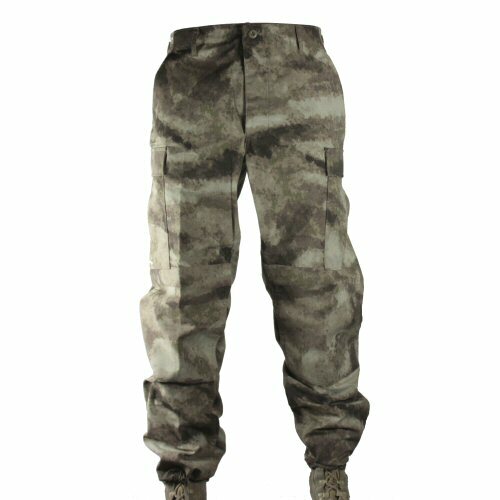 Sizes are (inches) S (28-30), M (32-34), L (36-38), XL (40-42), XXL (44-46). Available options are: S , M , L , LL , XL , XXL .